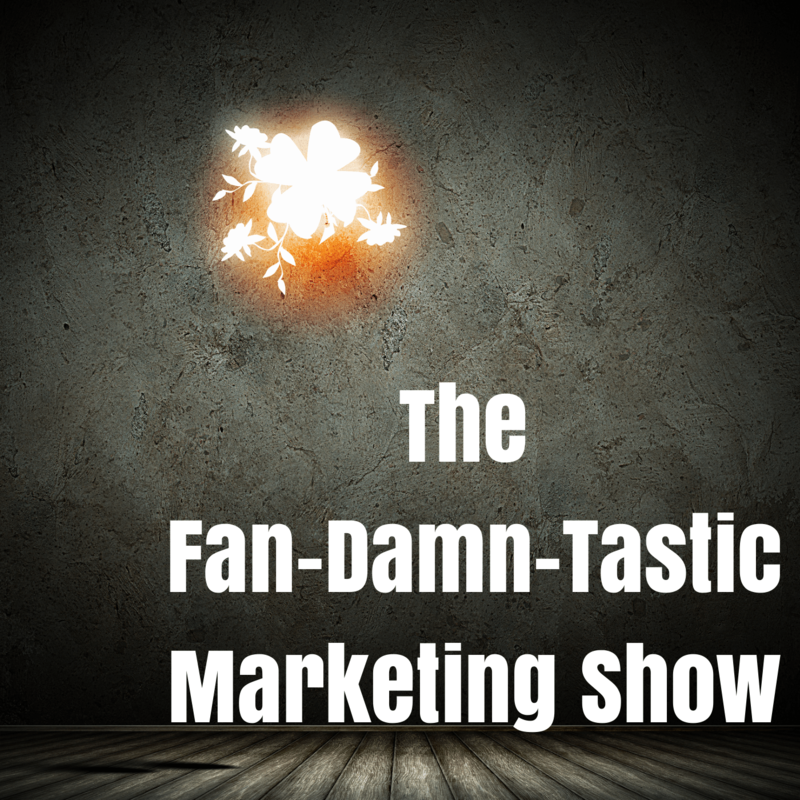 The Fan-Damn-Tastic Marketing Show is LIVE! I’ve been waiting 7 years to say this, but I have a new podcast to tell you about! The Fan-Damn-Tastic Marketing Show will be focused on marketing topics and how companies can better connect with their customers and covert them into passionate fans. 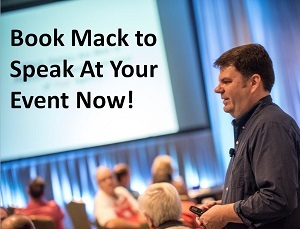 If you’ve read this blog or Think Like a Rock Star you know what you’ll be hearing. Hope you enjoy it! The Fan-Damn-Tastic Marketing Show will be short by design, because as I explain in the episode I dislike hour-long podcasts. Most episodes will be 15 minutes or less, and the first one clocks in at just under 8 minutes. Hope you enjoy it, and let me know what you think! If the above player doesn’t work for you, here’s a direct link to the episode. And let me know if you ever decide to have a guest co-host! I’d be up for that. Kerry I think you will have to be my first co-host! Thank you! I appreciated this first, bite-sized podcast, Mack. Thanks, Steve! 🙂 I had fun. Is that your first podcast, no way Damn you are too good. Great stuff for this first podcast. I really liked what you had to say about the audience not just buying a T-shirt but the story attached to it! That’s so true. I look forward to listening to more of your podcasts. Knowing you, they will be fantastic! Great first podcast. Love the short and simpleness! Excellent episode! Well, I think that customer interaction is very important when it comes down to doing business. Interacting with your customer in a regular basis clearly gives you an advantage when it comes to both satisfying and making them offers. First, It allows you to draw their attention to what you always have to offer. Second, it allows you to keep having them coming back on your site.